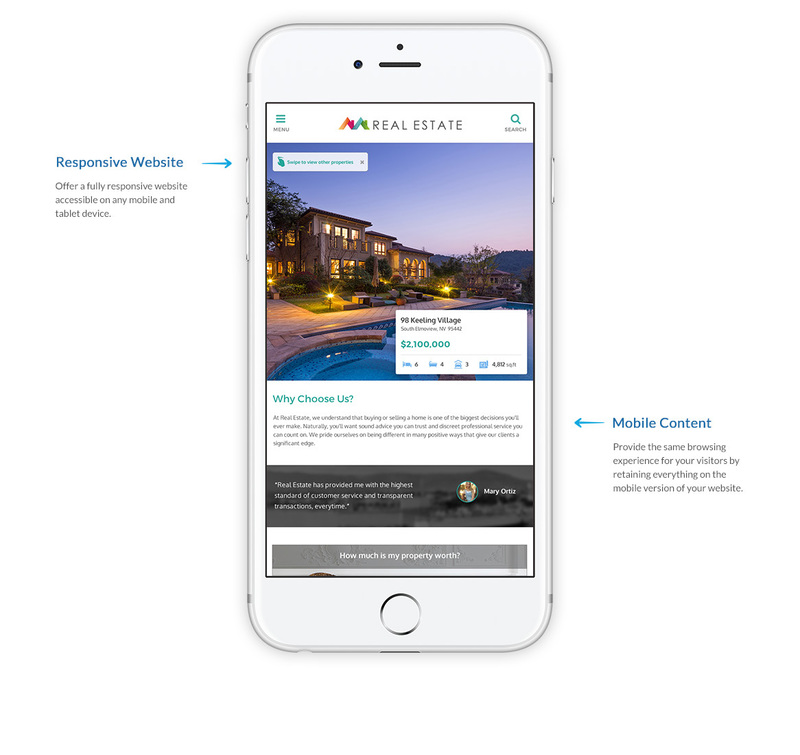 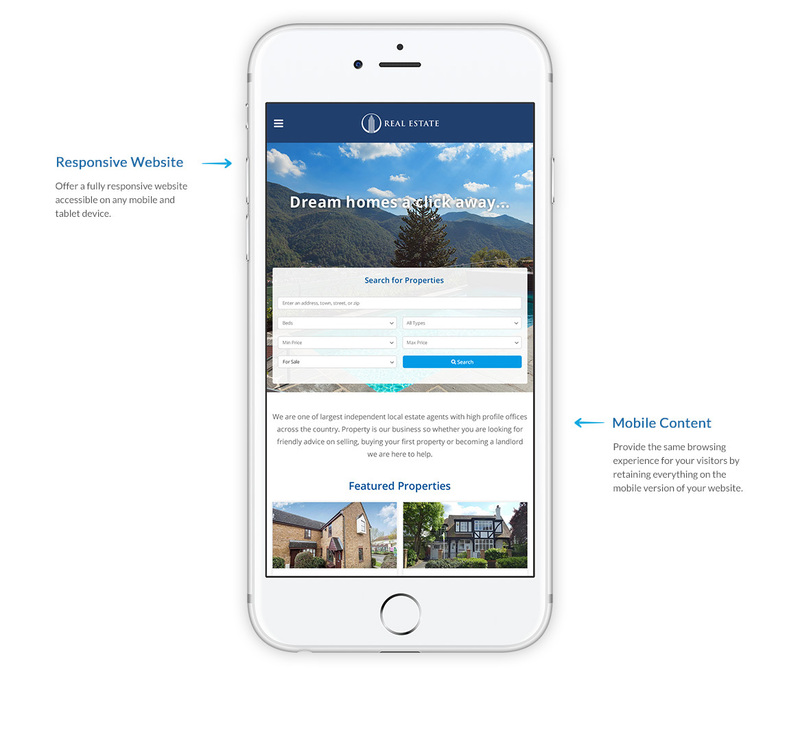 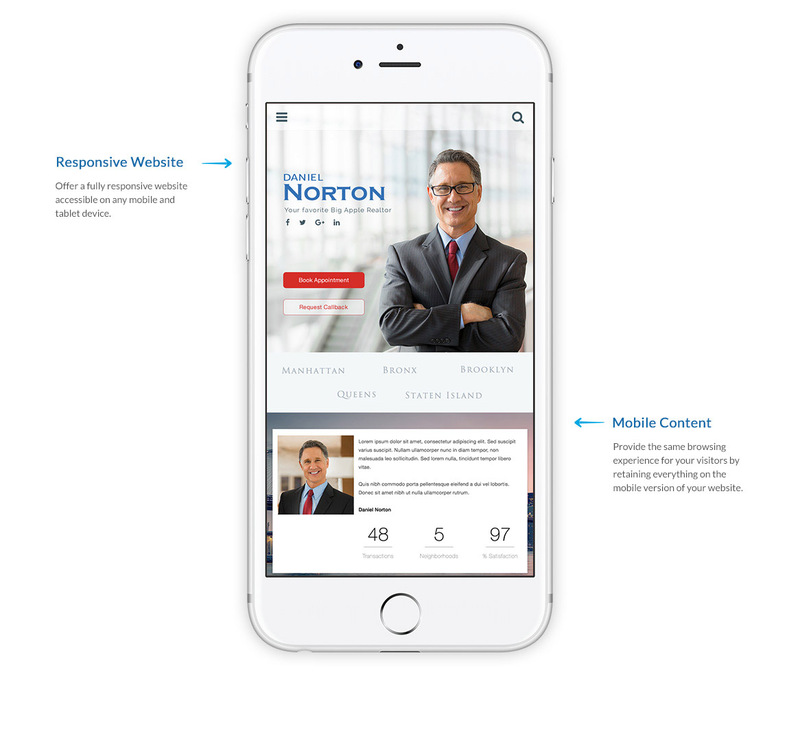 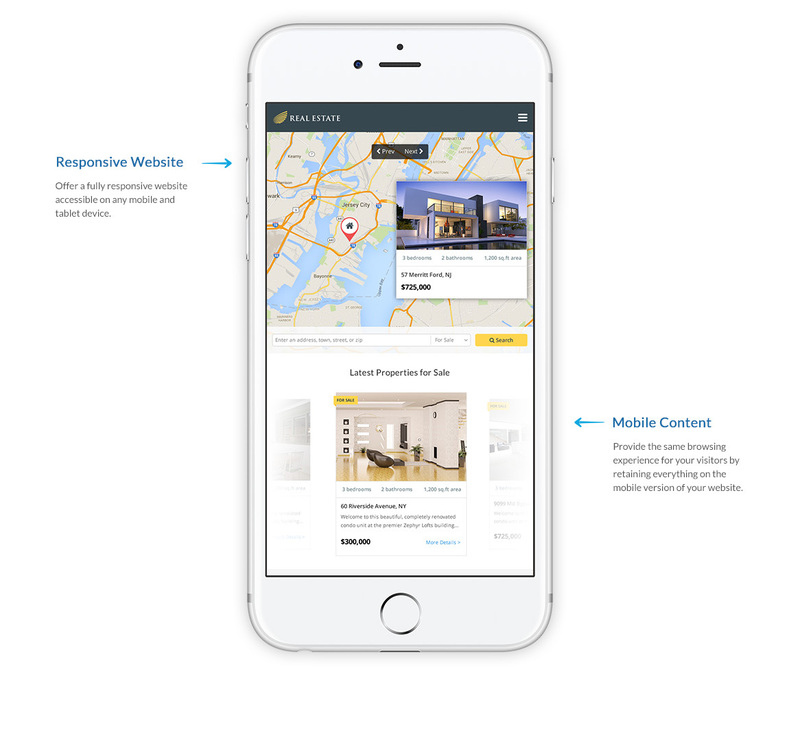 Build your brand, engage with your customers, and win more business with a beautiful real estate website. 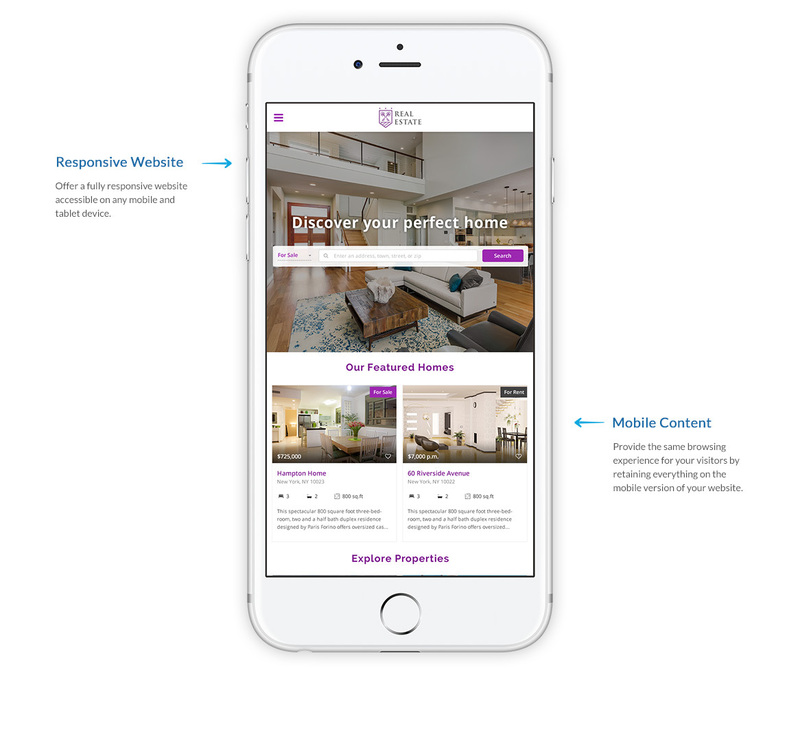 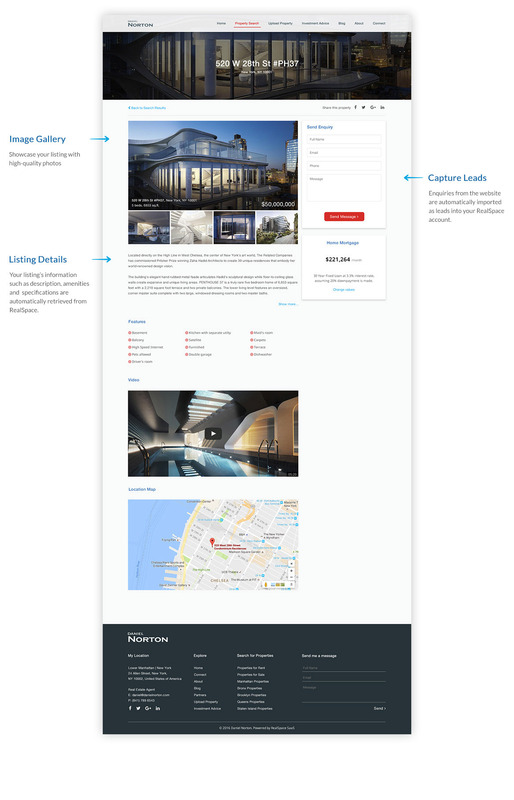 With a traditional real estate website look and feel, Apollo template has a modern and engaging user interface with clean and beautiful listing features. 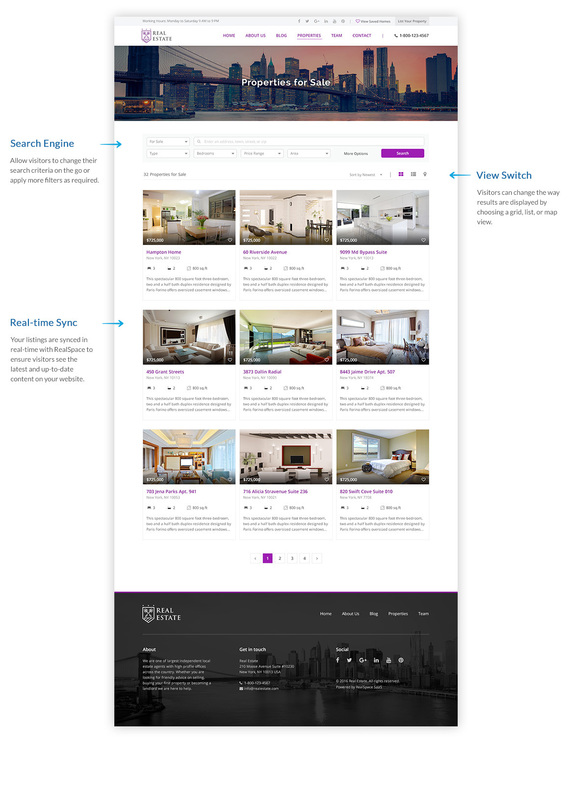 This template utilises a simple and powerful single search bar on the homepage and enables your customers to search properties based on specific search tags. 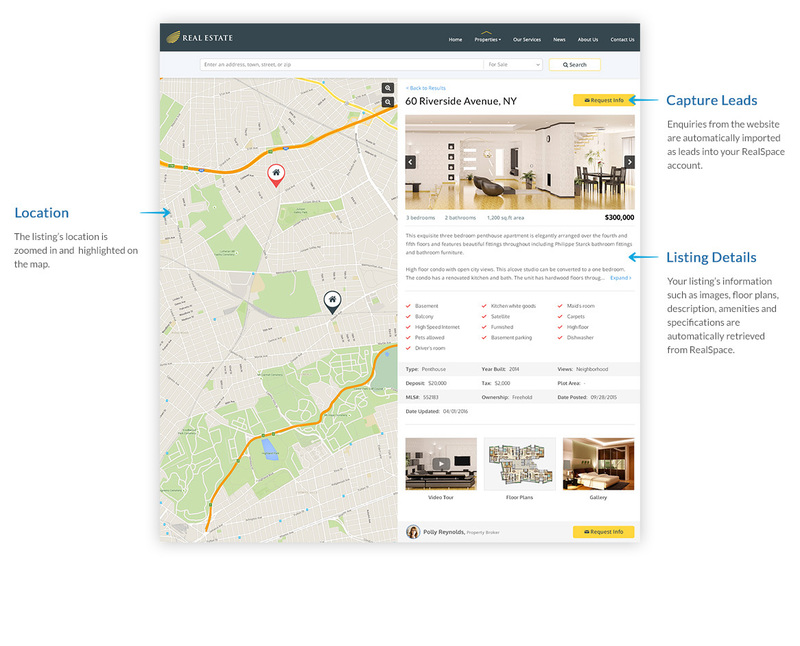 Embrace the power of map based search on this beautiful template. 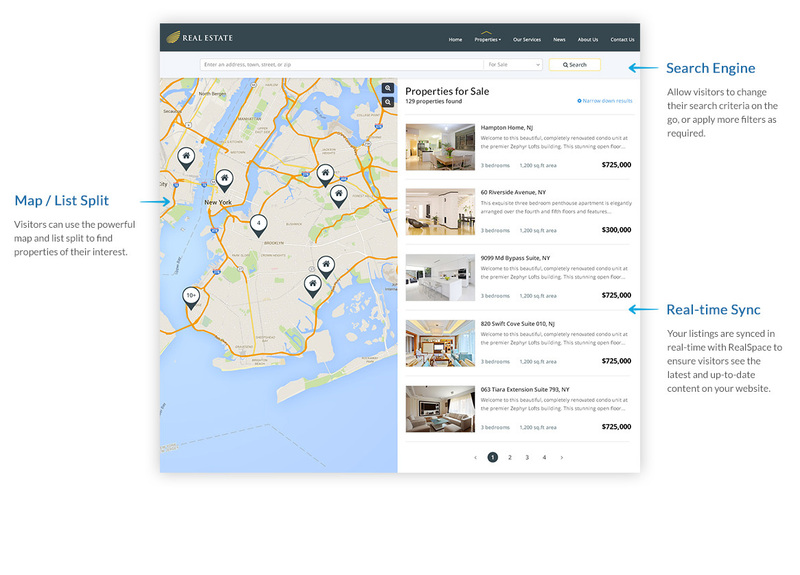 The homepage has a full width map search and each search page combines a detailed map with property unit cards. 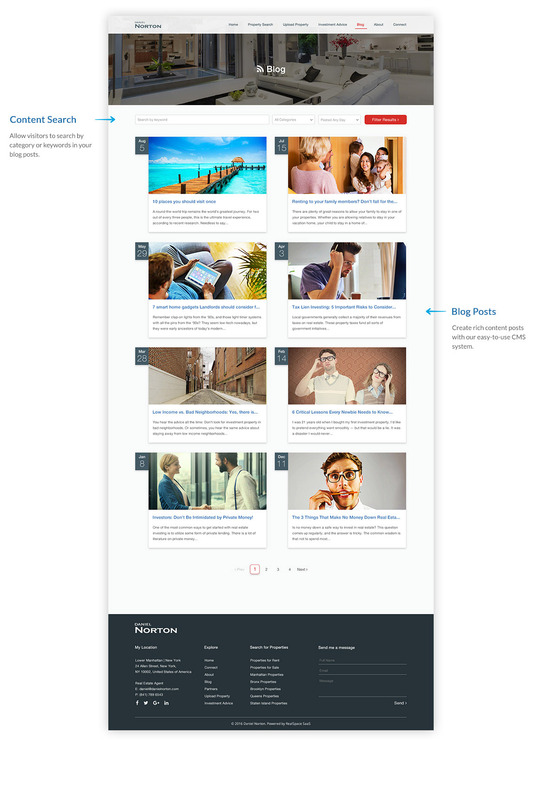 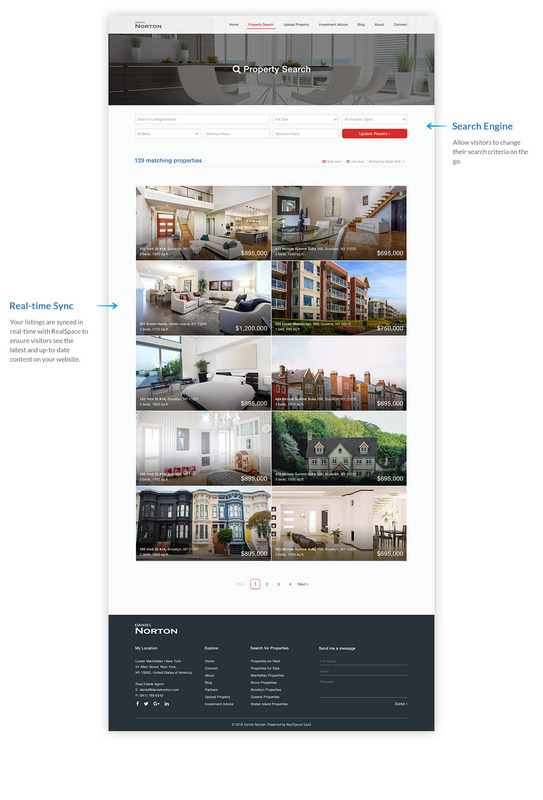 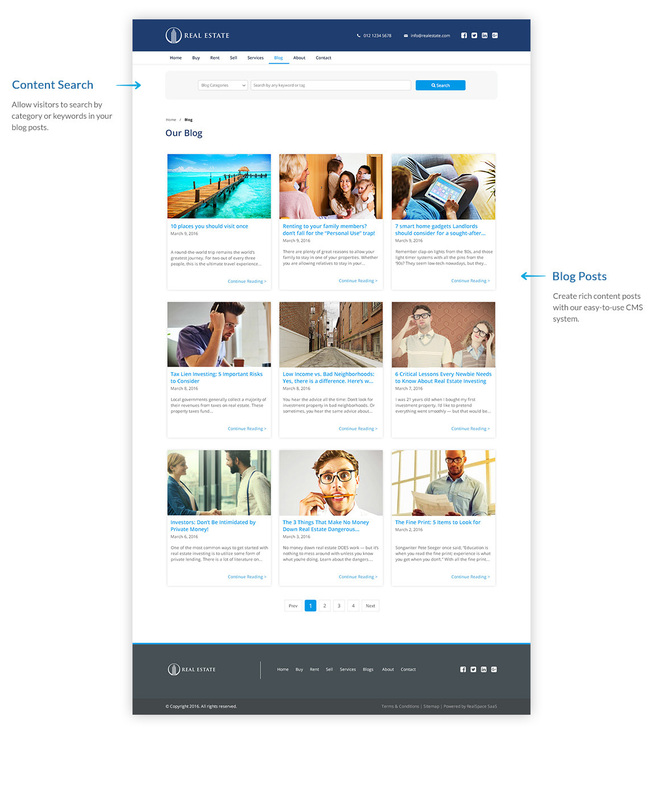 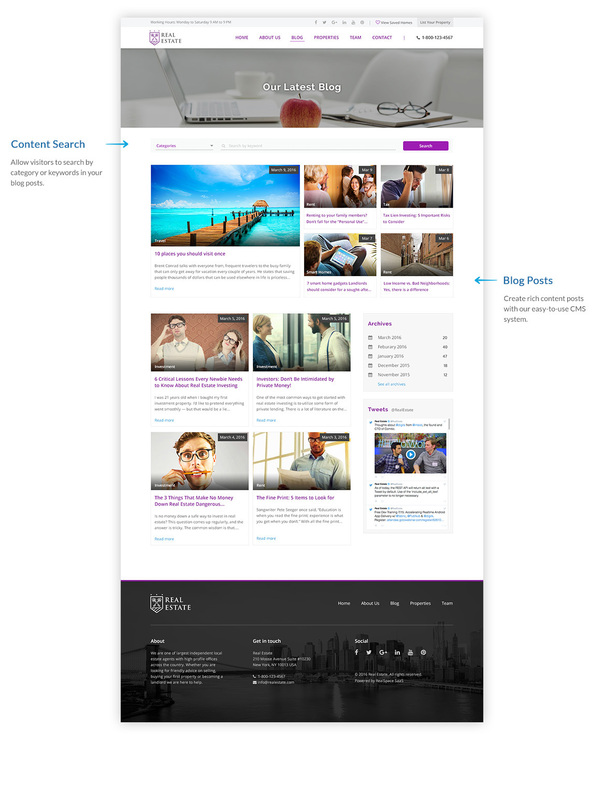 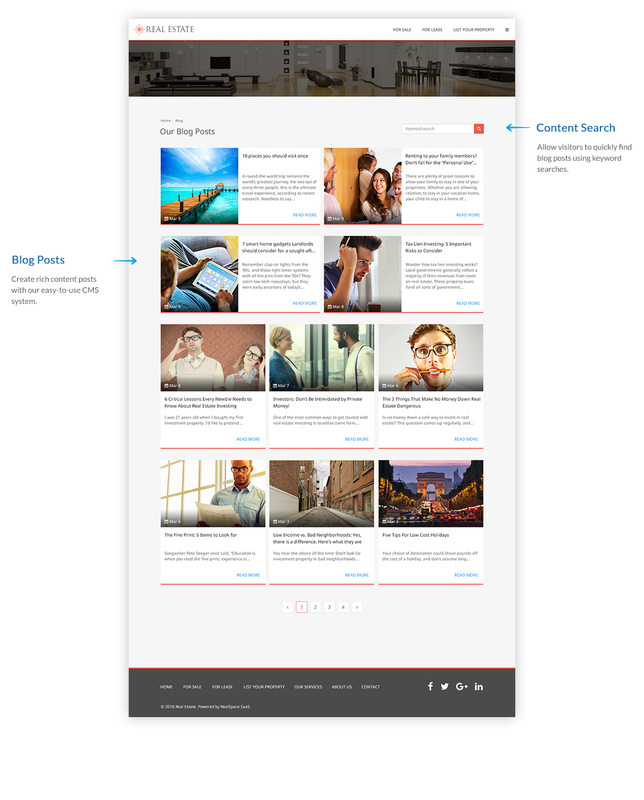 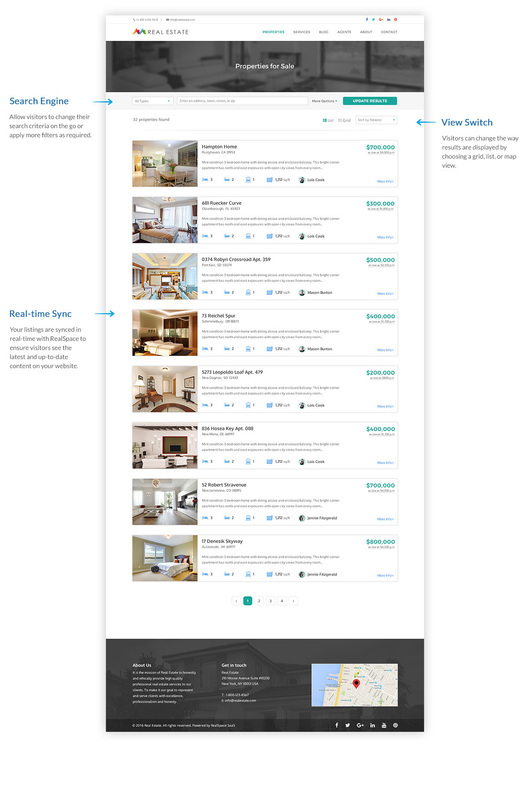 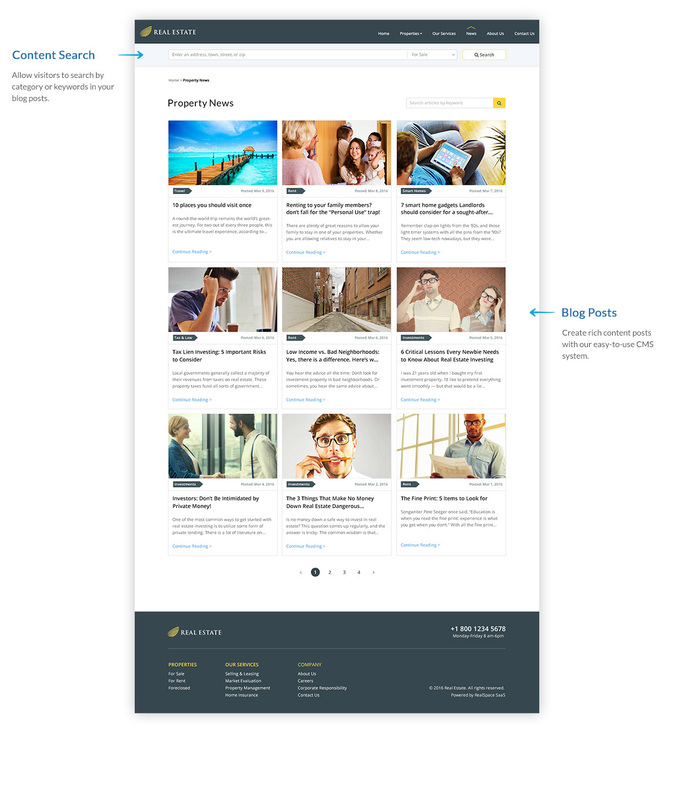 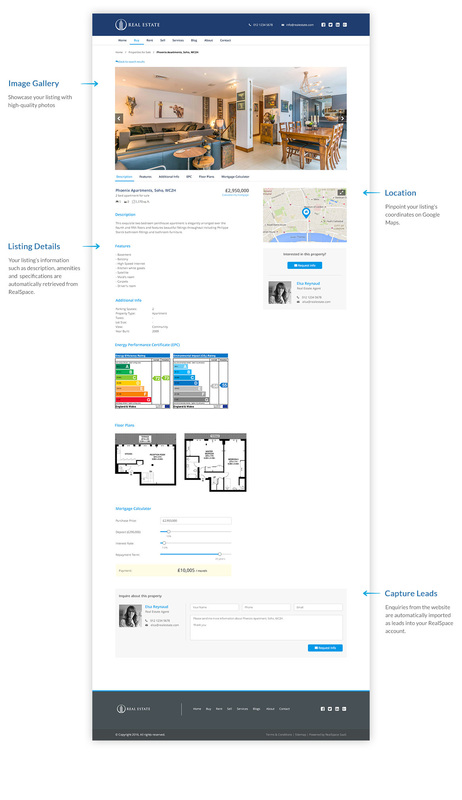 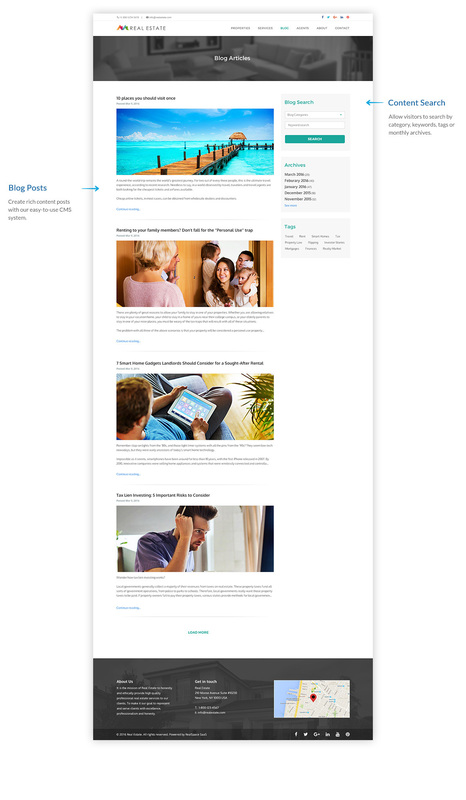 A stunning user interface ideal to showcase a single property on the homepage. 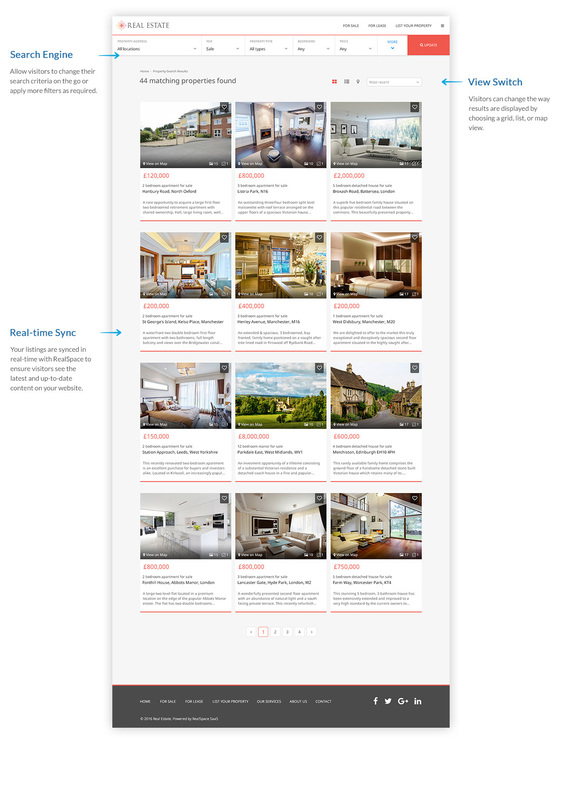 Each property detail page has a full-width image and similar properties module. 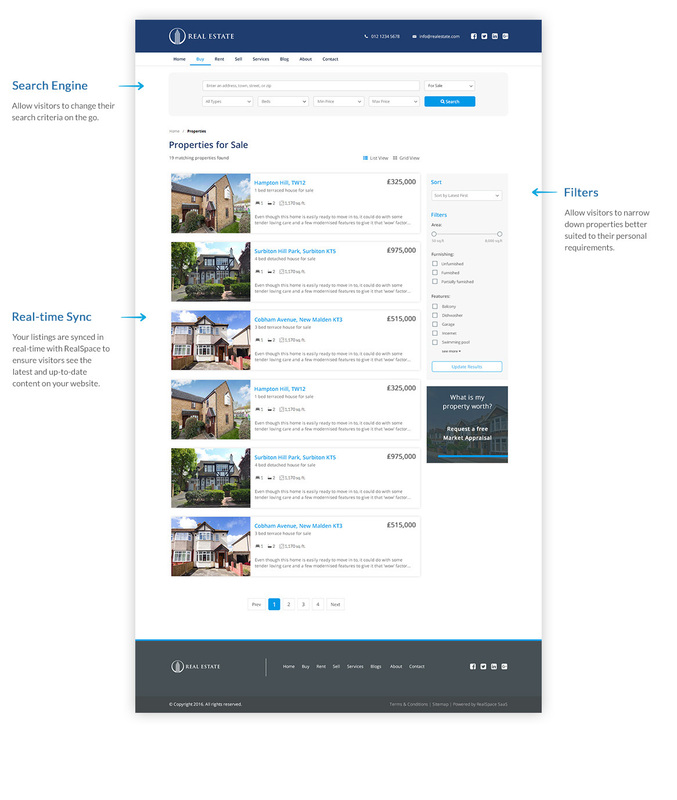 Modern style real estate website with search module overlay on top of a beautiful full width property image. 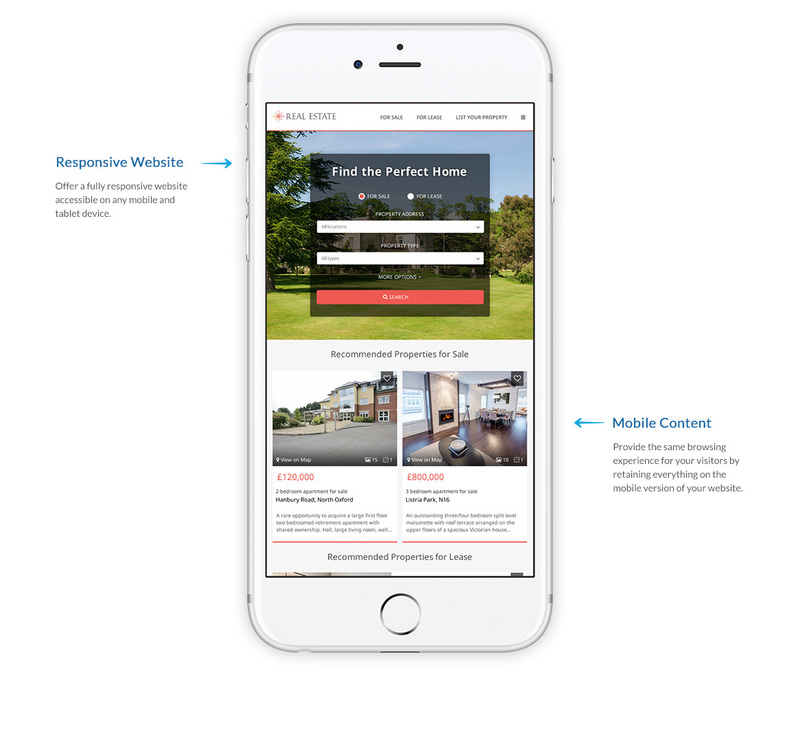 Ideal for highlighting a featured property to your customers. 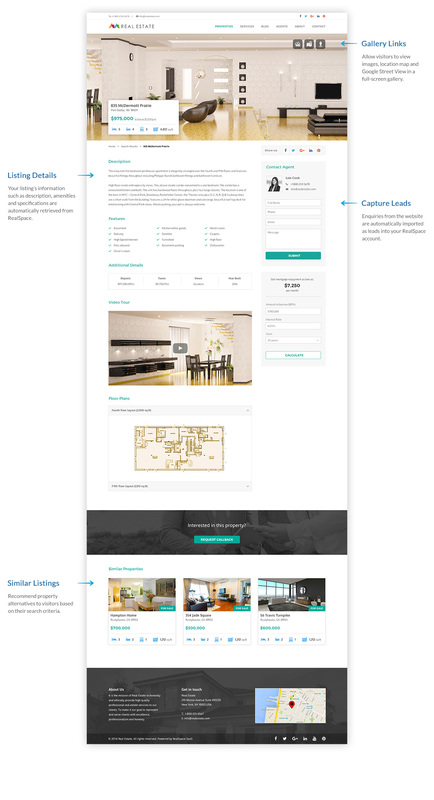 This template is ideal for single agent real estate agencies. 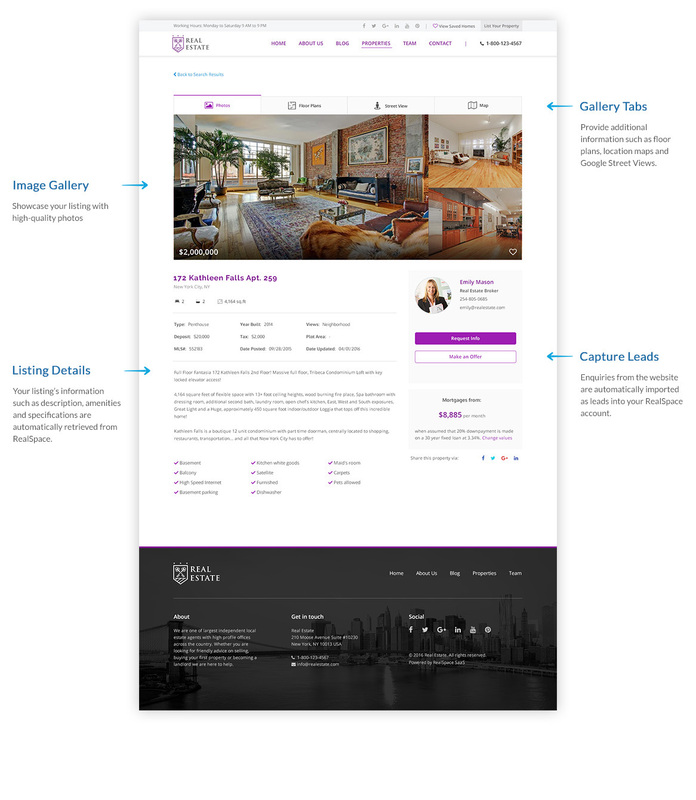 It promotes the agent's identity and highlights the personalized services offered to clients.